I expect at least another 60% more leads and 80-90% more revenue by continuing to work with Marketing Results. 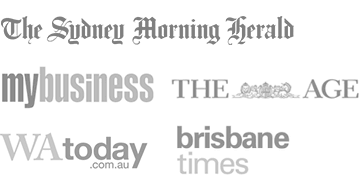 The College For Adult Learning (CAL) is a Melbourne-based Registered Training Organisation (RTO) offering courses designed to further their students’ careers in the most effective way. Since founding the company, the directors identified online marketing as a critical sales channel. However, controlling costs proved to be an ongoing challenge. Dramatically reducing cost-per-lead to a profitable level. 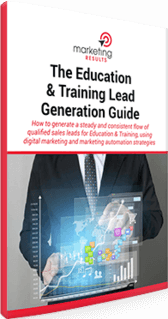 Increasing volume of qualified leads in order to drive business growth. Assisting with the online launch of new courses and products. Implementing and testing new ideas to keep sales pushing ahead. Rebuilt and re-organised existing Google AdWords campaigns in order to sharply reduce cost per conversion. Created targeted landing pages for specific courses. Provided input on the optimisation of the sales process. 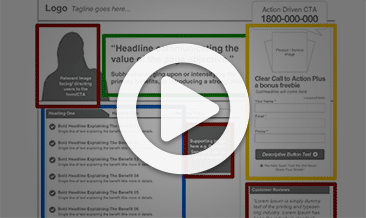 Set up landing page split tests in order to steadily improve conversion rates. Implemented automated email campaigns to help qualify and convert enquiries into sales. 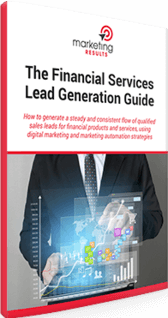 Lead and sales volume increases by 300%+. Cost per sale drops by more than 60%, from an unsustainable to a sustainable level. Profitability and growth improve dramatically in line with goals and projections. 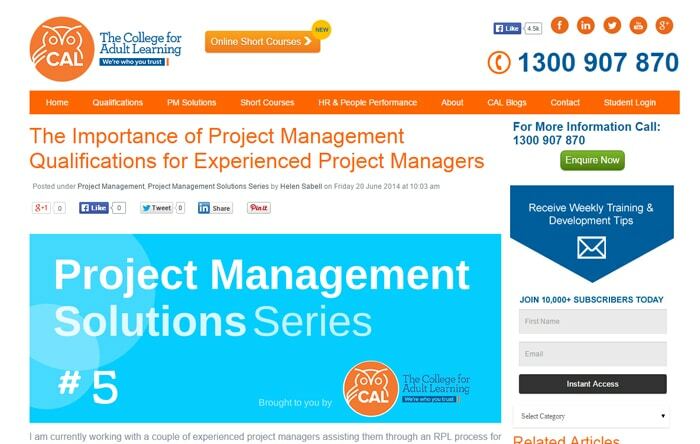 Complete management of web strategies for CAL so they can get on with what they do best. “We know the importance of the Internet, but at one stage our traffic costs got out of control and the cost of lead generation was unsustainable. I had met Will from Marketing Results previously and found him not only to be authoritative on internet marketing but also able to explain the issues in simple terms that our team was able to comprehend. What have been the results? Leads and sales have increased by over 300%, while our cost per sale has dropped by 60%, returning us to profitability and growth in line with our business plan.